The faces of fame in Latin America–and the power they hold over the world. The faces of Che, Frida, Evita, Carmen Miranda, and other icons represent Latin America both to a global public that sees these faces constantly reproduced, and to Latin Americans themselves. They enter the circulation machines of Hollywood, or work as nostalgic definitions of a nation, or define a post-national condition. They become stereotypes as they go global, and the often melodramatic stories that cling to them give them a different sort of power than the one they had in their original contexts. Latin American Icons, from critics both in the United States and in Latin America, ask these faces questions; they describe the technologies and propaganda machines, whether the newspapers of Revolutionary Mexico (or Paris and New York) or the movie studios of Argentina and Mexico, which gave them power in their local context; and they return their original histories to those faces that have become abstract symbols of The Rebel or The Spitfire or The Tortured Artist. In equal parts idolatry and iconoclasm, Latin American Icons recognizes and interrogates those Latin Americans who have become larger than life. 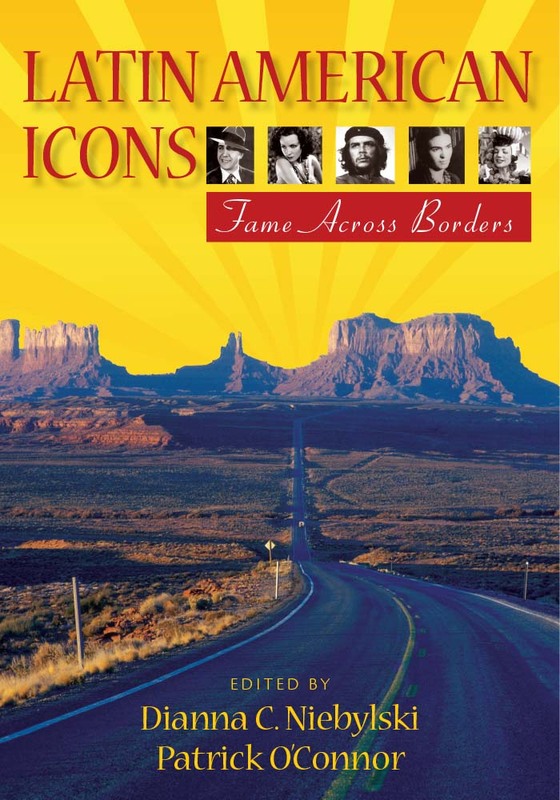 In trying to understand the meaning of iconic figures in modern Latin America, this volume ranges across every realm of political and cultural life–populist politicos, jet-setting ambassador-playboys, soccer players and superstars–to examine the complex forces at work in the making and re-making of celebrities within and across national borders. Dianna Niebylski is Professor of Latin American Studies at the University of Illinois at Chicago and author of Humoring Resistance. Patrick O’Connor is Associate Professor of Hispanic Studies at Oberlin College and author of Latin American Fictions and the Narratives of the Perverse.